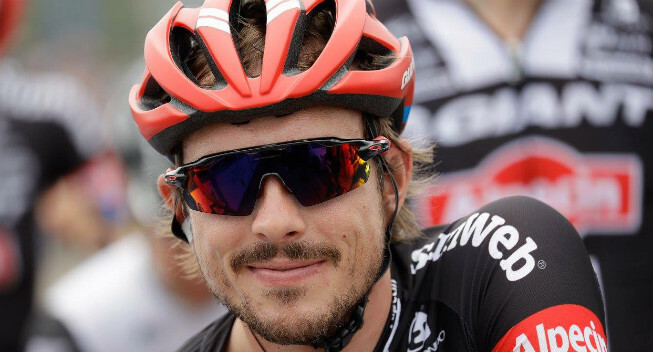 John Degenkolb will probably never be world time trial champion. But who knows? Currently, that is not a target for the German but the classics special will devote more attention than ever to the time trial bike this winter. Before the start of the first training camp with Trek-Segafredo, the 27-year-old was on the track and in worked on his position. Degenkolb’s goal is not necessarily to win but a good result in a prologue may be enough to get into leader’s jerseys in the races. With a sprint stage on the second day, that is obviously the goal at this year’s Tour de France.